COME LET US NURTURE YOU! Welcome to PPMC, LLC & Malama Massage Center’s online extravaganza! Here you will find a list of the various massage techniques available to you at our facility and the health benefits you may encounter from receiving therapeutic massage. There are many physical and mental benefits from receiving therapeutic massage such as reduced stress and increased relaxation. 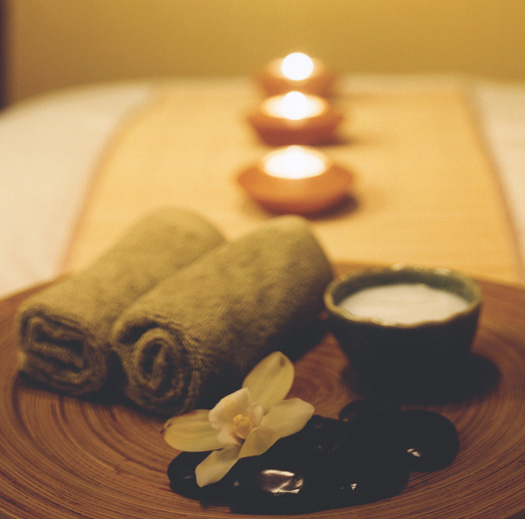 Read more about the Benefits of Massage Therapy. Thank you for visiting our website and we look forward to hearing from you soon. We are conveniently located on Leestown Road in the Bakhaus Building! Why wait any longer than you have to for your next massage? Schedule your appointment before you come in, and start your serene experience when you walk through the door!